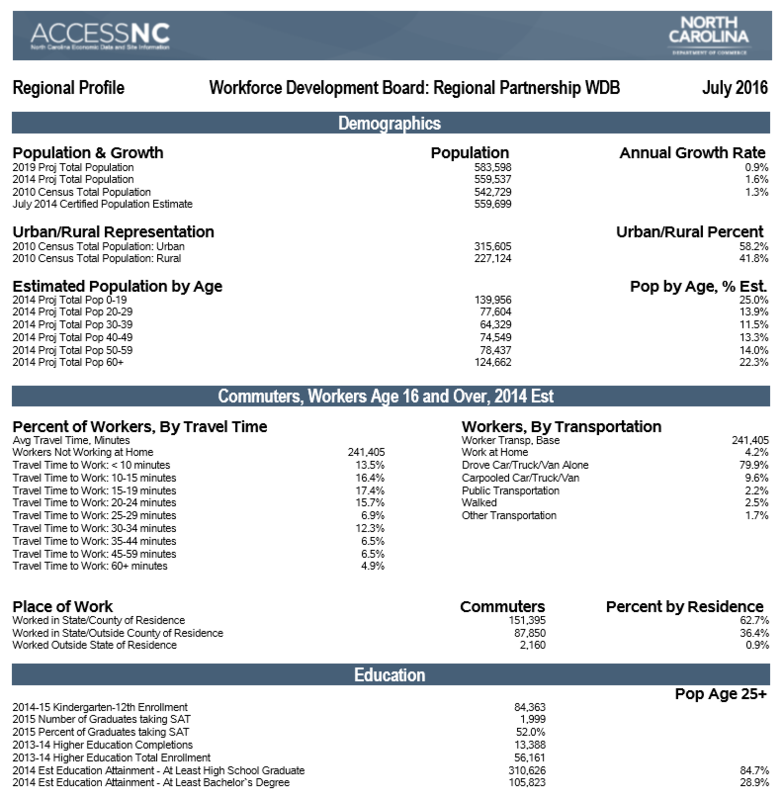 There are a variety of websites that offer statistical data, trends and outlooks for our Counties, Regions and State. 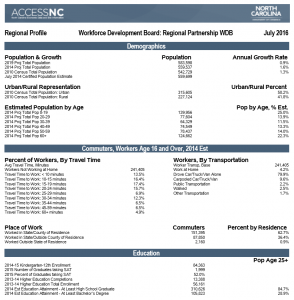 Need more information or statistical data not found in links above? 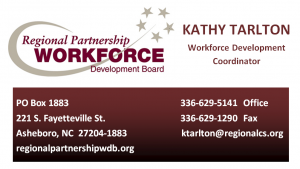 Contact Workforce Development Coordinator, Kathy Tarlton, 336-629-5141 or ktarlton@regionalcs.org for assistance. 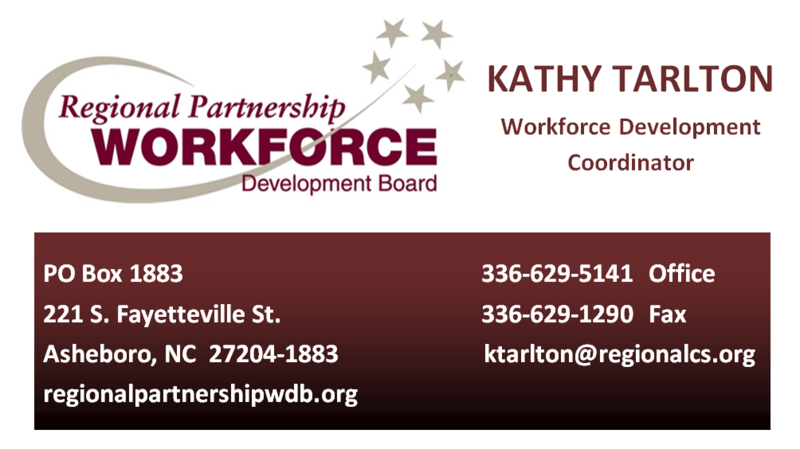 Kathy has a variety of websites at her fingertips and is eager to assist employers or others looking for important data.